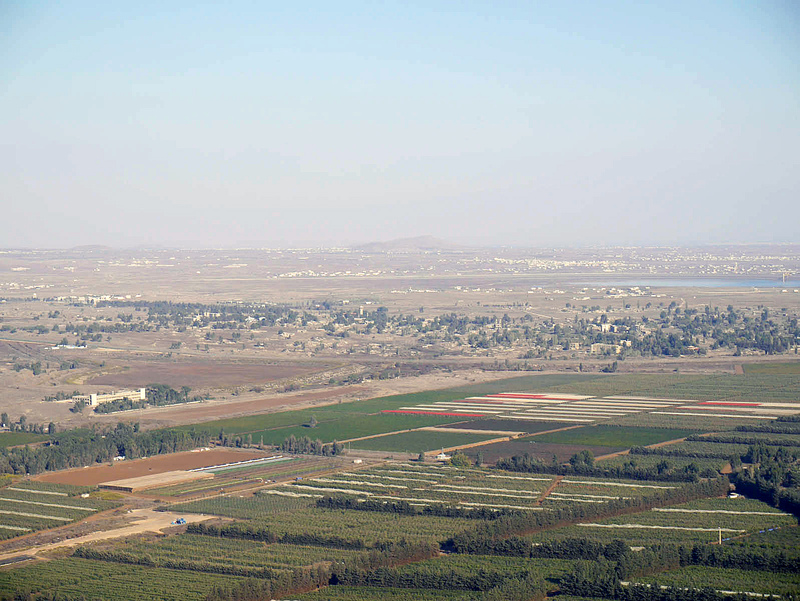 Photo: Henoch's visit at the Israeli Golan Heights; view on the Syrian Quneitra. A small but violent off-shoot of the Islamic State has taken root just north of the Israeli-Syrian border and may be planning to carry out large-scale terror attacks against Israel, the IDF revealed on Wednesday. 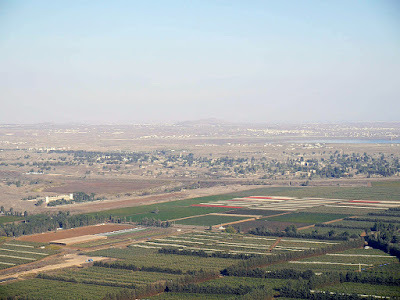 The group, Shuhda al-Yarmouk, which the army believes is comprised of approximately 600 fighters, has taken up a position approximately 15 kilometers (9.3 miles) away from Israel within the Syrian Golan Heights. Despite the terror organization’s relatively small size, the Islamic State-affiliated group possesses vast stores of weapons and poses a legitimate threat to Israel, a high ranking army officer told journalists on Wednesday. Shuhda al-Yarmouk — the Yarmouk Martyrs Brigade, named after the Yarmouk Palestinian refugee camp in Syria — has taken over large swaths of territory from the al-Nusra Front and controls a population of approximately 40,000 Syrian civilians, the IDF said. The IDF’s Northern Command fears that sometime in the future a car packed with explosives could be rammed through the border into Israel, explosive devices could be planted along the border fence or anti-tank missiles and rockets could be fired at Israeli vehicles and people, the military said, though the army did not see such an attack as imminent. Nevertheless, the army has stepped up its security along the border fence to help prevent such an attack, putting in additional blocks along the border, adding armored units to the area and setting up additional security cameras in the region. In 2013, the Yarmouk Martyrs Brigade claimed that it had no plans to attack Israel. 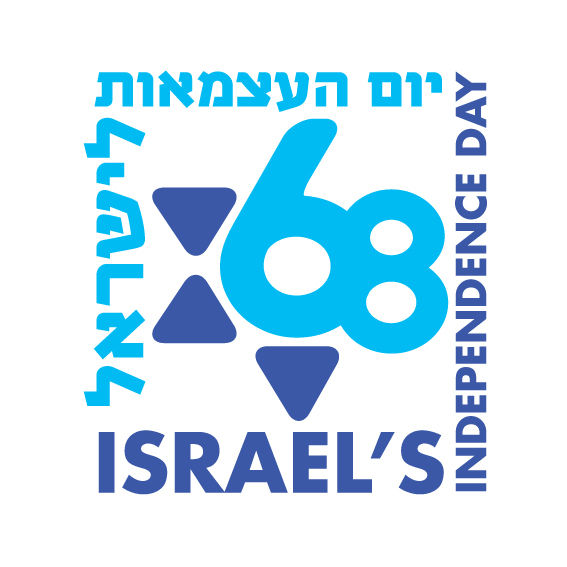 The Brigade gained notoriety in 2013 when it kidnapped a number of UN observers from an outpost in the Golan Heights. Photo: Henoch's visit at the Israeli Golan Heights; view from Mount Bental.